Among its missions, NEF Animation supports the writing and the creative research in the field of animated film by developping artist residency programs that encourage international mobility. 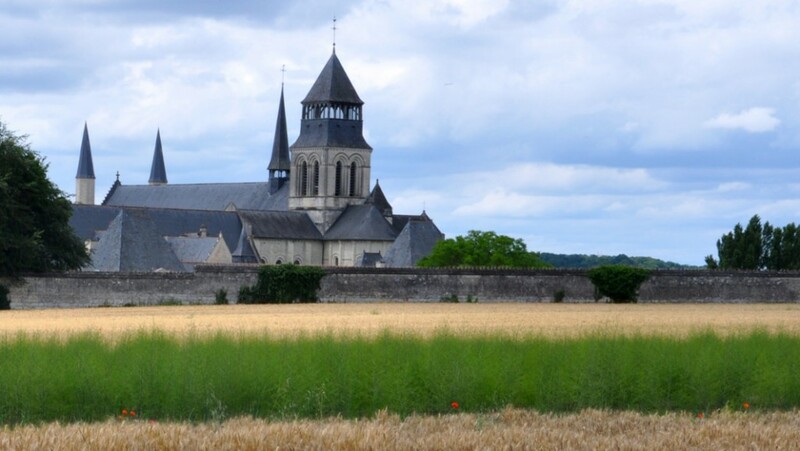 The International Residency for Animated Films is hosted and coproduced by the Royal Abbey of Fontevraud, one of the most important sites of the Loire valley (France). The International Residency for Animated Films allows authors to immerse themselves one month into their work without caring about material constraints in a peaceful and inspiring atmosphere and enable them to meet and exchange with other artists in residency. Authors can apply with any personal projects of short, medium or full length animated films. Project of animated film in new or hybrid formats (artistic installation, virtual reality, transmedia, video-mapping, TV series or TV special, animated documentary, etc.) are also accepted. This residency program receives the financial support of the French Ministry of Culture and Communication, through the «Odyssée» program of the Association of Cultural Encounter Centres (ACCR). Note that, in 2019, there will be two residency periods : one in April 2019 and one in October 2019. The selectees will be split between one or the other of these two residency periods, according to the accomodation capacity and the wishes formulated in their application. * if you don’t have the French nationality but live in France, please follow this Call for Application.